Last week we helped launch the first small appliance line for Frigidaire Professional! Hitting shelves at Target just in time for the spring gifting season, these stylish small appliances are designed to produce gourmet results in less time for the at-home cook. In the coming weeks, we’ll be getting the word out about these time-saving appliances to media, bloggers and consumers. 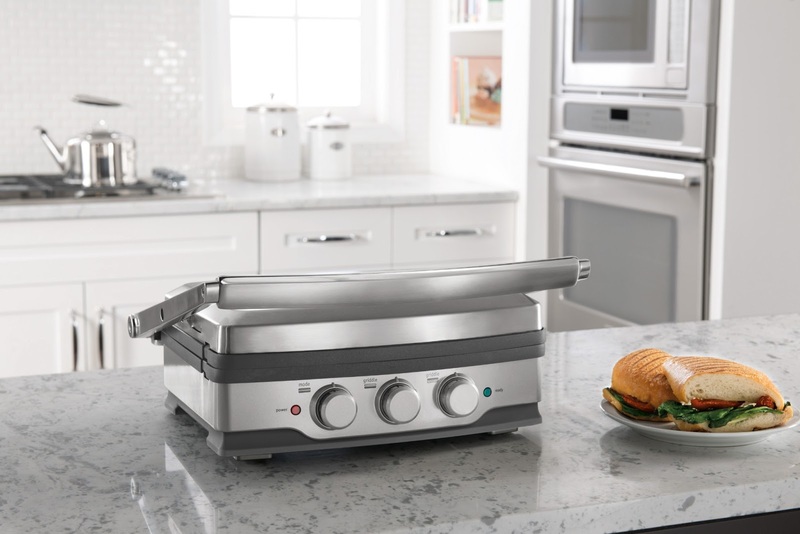 For more product info and cooking ideas, check out the Frigidaire Facebook page.